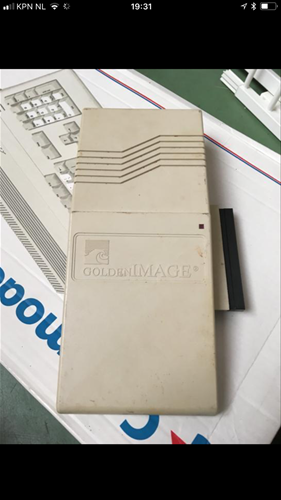 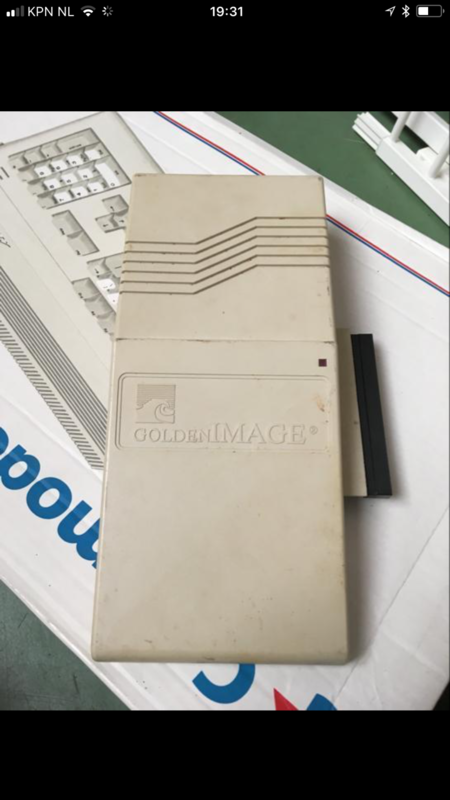 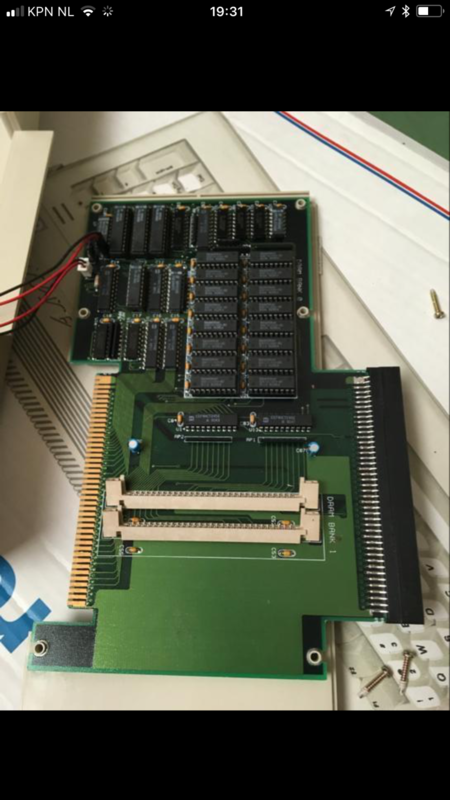 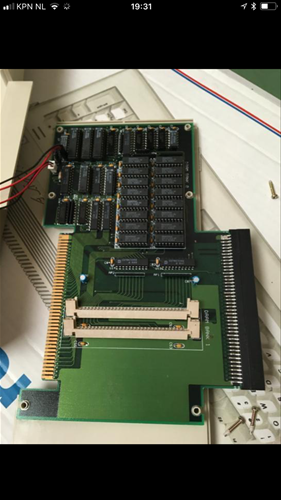 GoldenImage RC1000 4MB ram expansion for Amiga 500 computer. 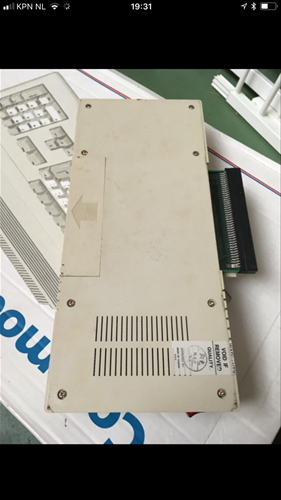 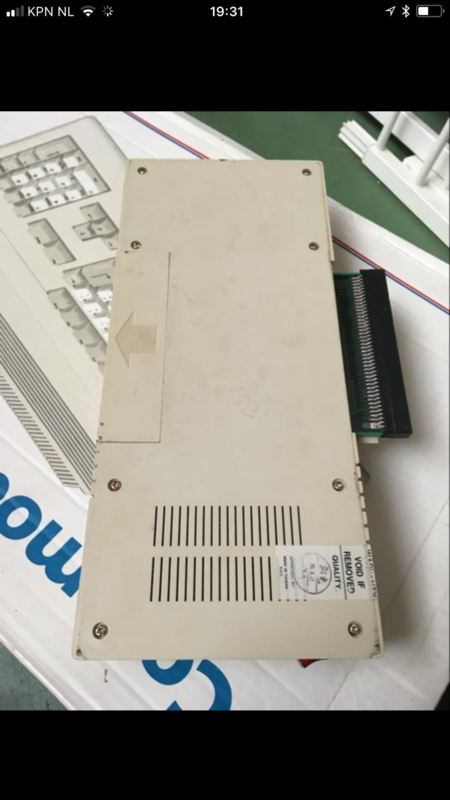 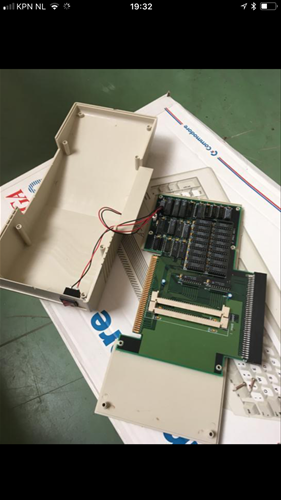 It connects to the side expansion slot and it has a pass through connector. 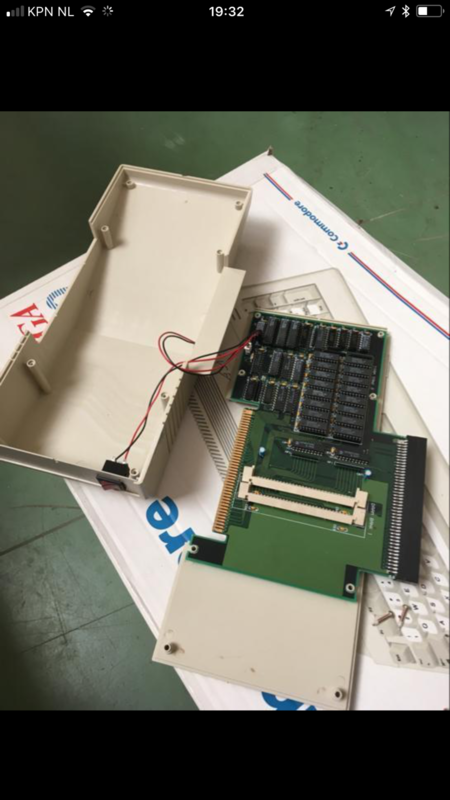 Page contributors: Lejon Hamstra, Steen Jessen.